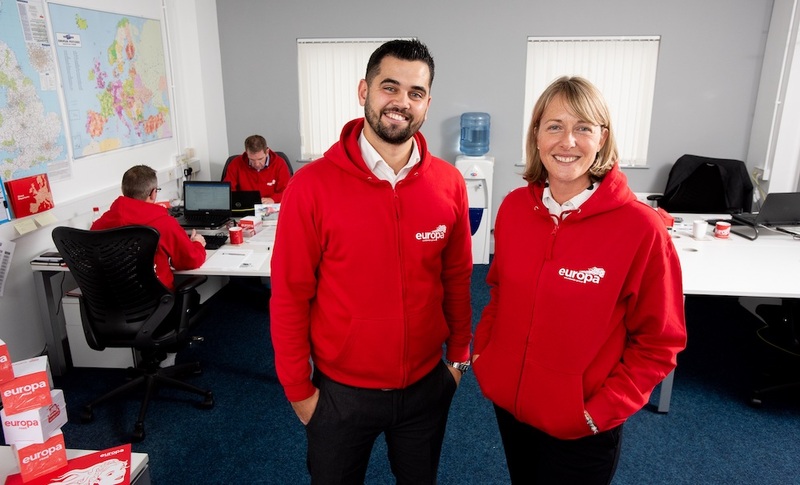 Allport Cargo Services and TIC Reverse Logistics have joined forces to create – ACS Reverse Logistics to deliver seamless reverse logistics solutions to UK retailers and online stores.. The joint venture will provide complete end-to-end logistics, using proprietary technology to deliver unique reverse logistics solutions for retailers, and will complement Allport Cargo Services’ existing supply chain and logistics offerings. Australian-based, TIC Reverse Logistics has been at the forefront of creating downstream opportunities and industries for products otherwise destined for landfill. 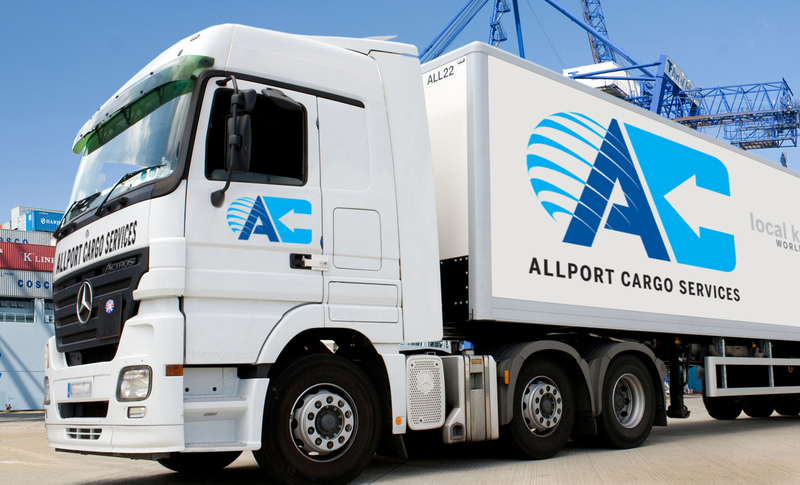 Allport Cargo Services has developed a strong and successful relationship with TIC in the recent past, on a global basis, largely due to its extensive experience in providing retailers with control and intelligence on store returns, recall products, damaged stock, sale and consignment merchandise. 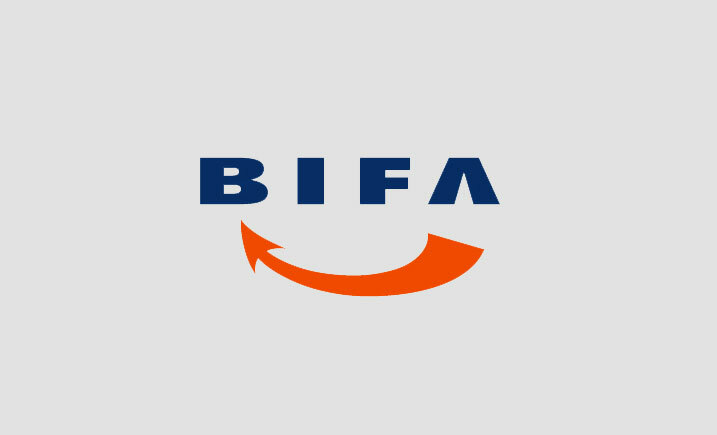 The new venture will combine the strengths of both companies and provide a complete logistics solution for retail clients. · Solvup software – solvup is a powerful proprietary software toolfor handling returned products at store counter, online or via phone. It is designed to optimise the customer experience of returning a product and at the same time find the fastest, most cost effective and customer satisfaction gaining resolution. Already live with some of the worlds most progressive retail companies, Solvup makes extensive use of API’s with global consumer goods manufacturers and authorised repair agents. · Centralised returns centre – Customer returns are hard to forecast, troublesome to manage and create a bottle neck when handled alongside the downstream supply chain. The Central Returns Centre (CRC) allows retailers to decouple returns from your finished goods supply chain, in a dedicated returns facility. The CRC streamlines the entire returns process, saving staff countless hours back of store, improving freight and tracking all products with 100% accuracy. In addition, the CRC can assist retailers with online fulfilment and returns, managing store fixtures and fittings and creating bespoke solutions for individual retailers. · Electronic Article Surveillance (EAS) Tags- TIC Group’s EAS recovery program collects used hard security tags from retailers, sorts them and returns them to garment manufacturers around the world for re-use. By removing the bulk of this labour-intensive task from store or DC operations, and moving this process back to the point of garment manufacture, ACS Reverse Logistics help to reduce staffing costs and free up retail staff to concentrate on serving their customers. For further information, please contact Ruth Rathmell – ruth@truth-pr.co.uk Tel: 0161 238 9821.